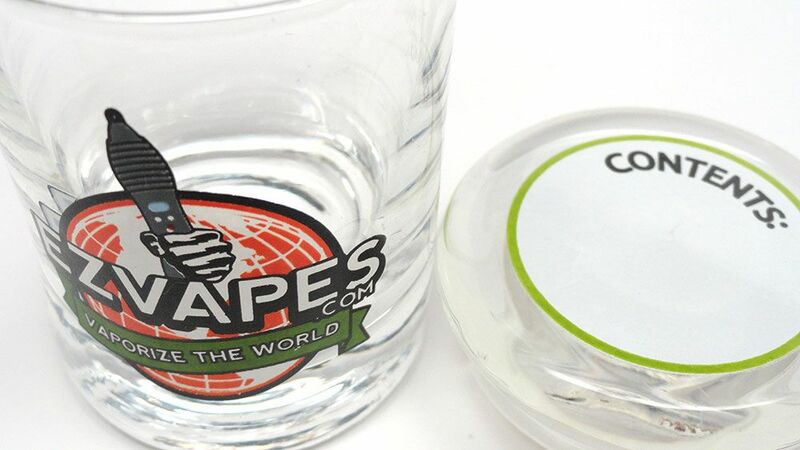 Brand new and exclusive to EZVapes.com are these industry standard glass storage jars branded with our full color logo! Each jar is super durable and has an air tight lid with a rewritable area on top which acts as a whiteboard, allowing you to mark the contents of the jar with a dry-erase marker and quickly erase with ease when the contents and/or quantity changes. These convenient little jars genally hold 4 grams or more depending on the type and density of your material. Perfect for dry blends, spices, tobacco, or anything else you can think of! 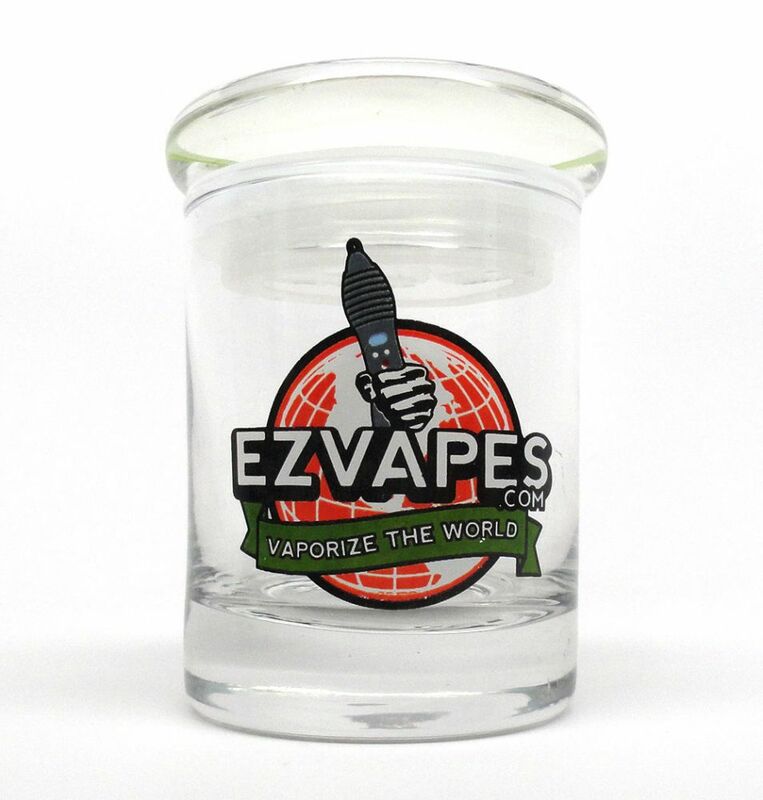 The EZVapes blend jar is the ideal storage solution when quality and value are both important. Pick one up today or get one free with select vaporizers and products throughout our website! Note: Before using for the first time, give your new jar a quick rinse with cold water and wipe down with a paper towel or dry cloth to remove traces of dust or residue remaining from the manufacturing process, if any.